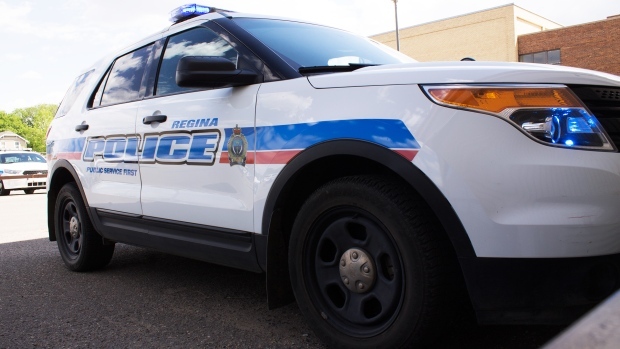 A 22-year-old man has been charged after breaking into the University of Regina’s Education Auditorium and trying to start a fire. Police say the man broke in overnight on Oct. 30. He broke into the auditorium, damaged equipment and tried to start a fire. 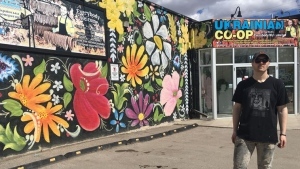 Regina police worked with U of R Campus Security and the man was arrested the man on Monday. Police say the damage is estimated to be tens of thousands of dollars. Jeffrey Allan Schuett, 22, has been charged with arson with disregard for human life and mischief over $5,000. He made his first court appearance on Tuesday morning.